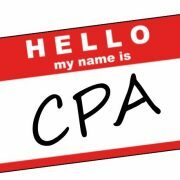 We Have a New CPA! 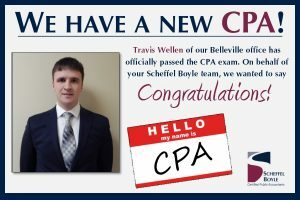 Congratulations to Belleville Semi-Senior Accountant Travis Wellen for officially passing the CPA Exam! We are so proud of you and cannot wait to see all you accomplish from here. 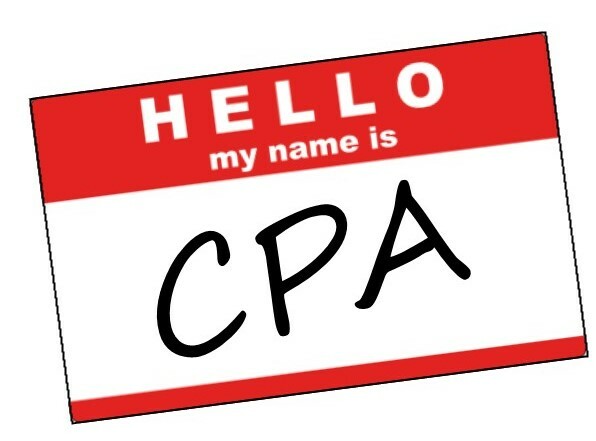 https://scheffelboyle.com/wp-content/uploads/2018/07/CPA-License.jpg 441 596 sarah.wells@scheffelboyle.com https://scheffelboyle.com/wp-content/uploads/2018/02/ScheffelBoyle_WebLogo_Test2.png sarah.wells@scheffelboyle.com2019-02-06 10:33:382019-02-06 10:34:18We Have a New CPA!